We’re nearly there folks! The finish line is in sight and we are now on the wind down to the end of a great year at St. Colum’s. The kids have grown and prospered. Some of the teachers have as well! We say goodbye to the P7s and look forward to saying hello to the new P1s in September. And what a year for the PTA! 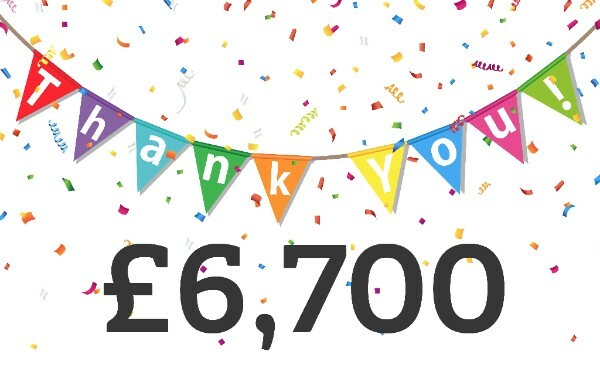 We have raised a staggering £6,700 this year. So a big thank you to everyone involved. All the members of the PTA, the volunteers, the teachers, the parents and carers. Basically, everyone who helped make this year a big success. And what are we planning to do with all the money, we hear you ask? As you are aware, teaching resources are very thin on the ground these days as schools face a worrying tsunami of cutbacks. We asked Mrs. McCullagh and the teaching staff for advice on areas that we should be investing in. So we will be spending a sizeable proportion of funds raised on the following resources. 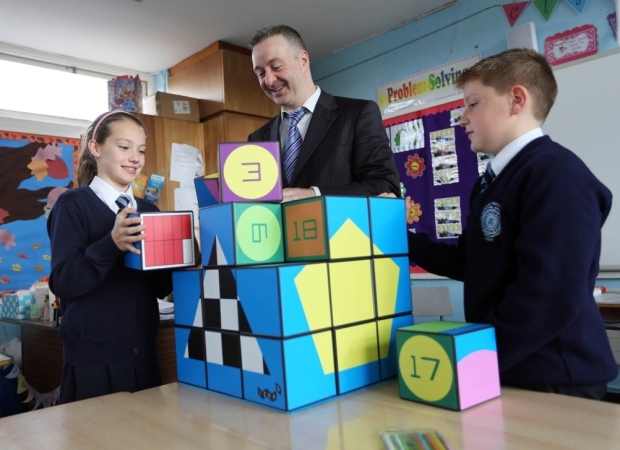 Izak9 is a unique, radical and innovative maths resource from Qubizm, a company with more than 25 years’ experience in the teaching and learning of mathematics. It is an immersive, multi-media rich, active learning device designed for use by children in Primary and Post Primary schools and for the delivery of teachers’ personal and professional development training. 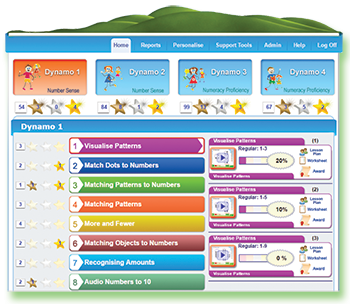 Dynamo Maths is a specialist resource to support pupils who are experiencing difficulties in Maths. 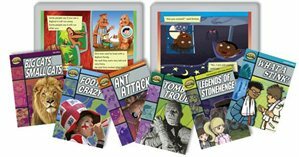 The Rapid programme is a collection of resources to support you in you work with pupils who are experiencing difficulties in reading. This has already been a great success in St. Colum’s, so we have decided to invest in this resource even more. 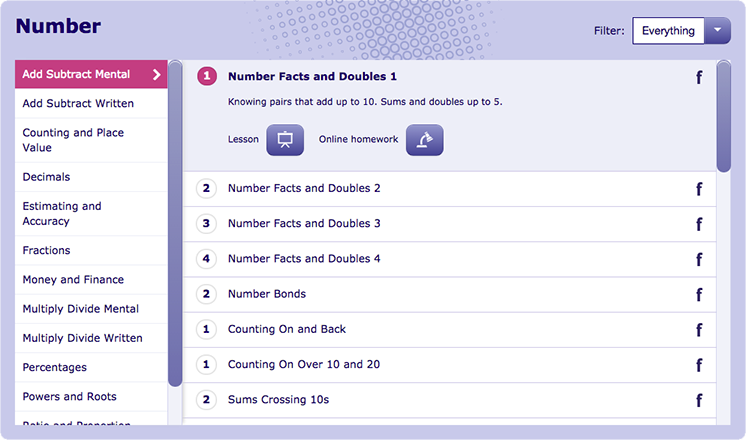 My Maths is an interactive online teaching and homework service. Developed for teaching, practising and assessing children’s maths fluency across the school. 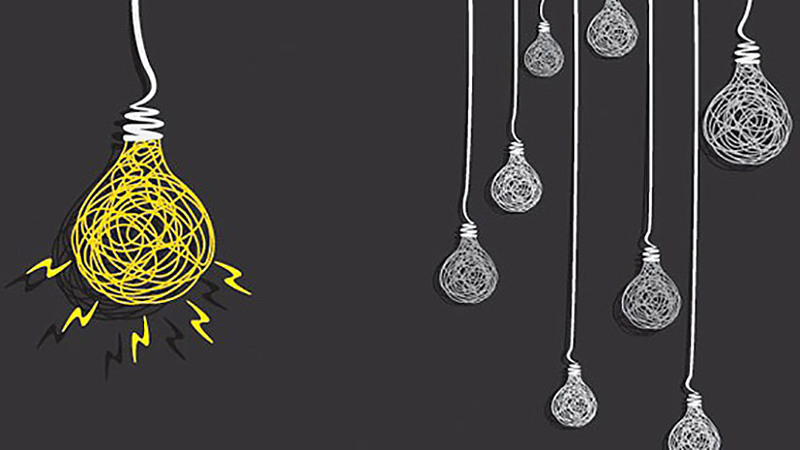 Each interactive lesson that is paired with online homework means you can easily allocate matching homework and quickly assess the impact of each lesson. We know, we know. School is not even over but we are already looking forward to next year. We need to hit the ground running in September so plans are already afoot for organising new events. So if you have any ideas, please let us know. We will be looking for new members of the PTA from September onwards. 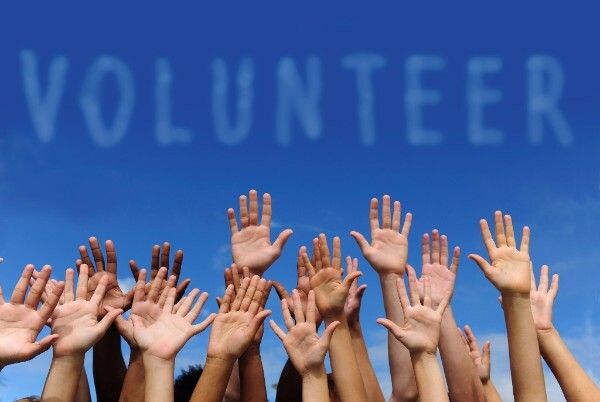 If you can give up an hour once a month for meetings and are willing to help at events, then you would be more than welcome. Anyone interested can drop us a line over the summer or when school starts again. OK folks, that’s a wrap for the year! See you next (academic) year. 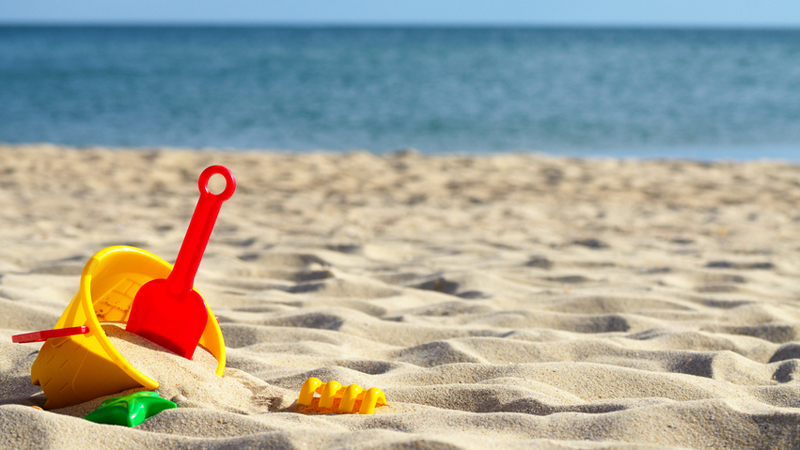 Now go off and enjoy the summer!! 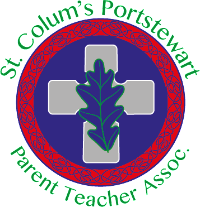 If you have any fundraising ideas that would help to support our children at St. Colum's Primary School, then please get in touch by email, we'd love to hear from you! Thanks again for all your help and support during this school year.